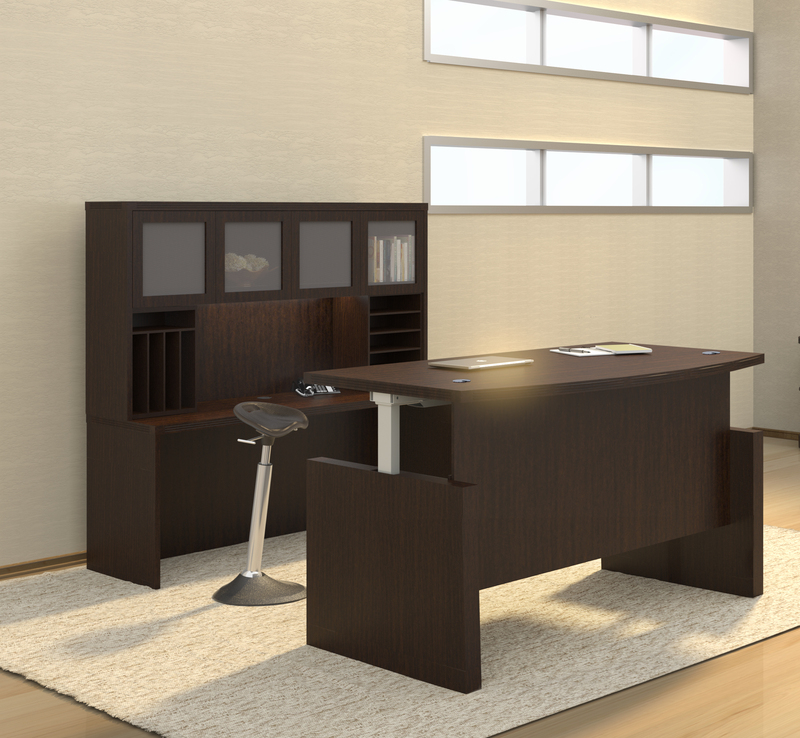 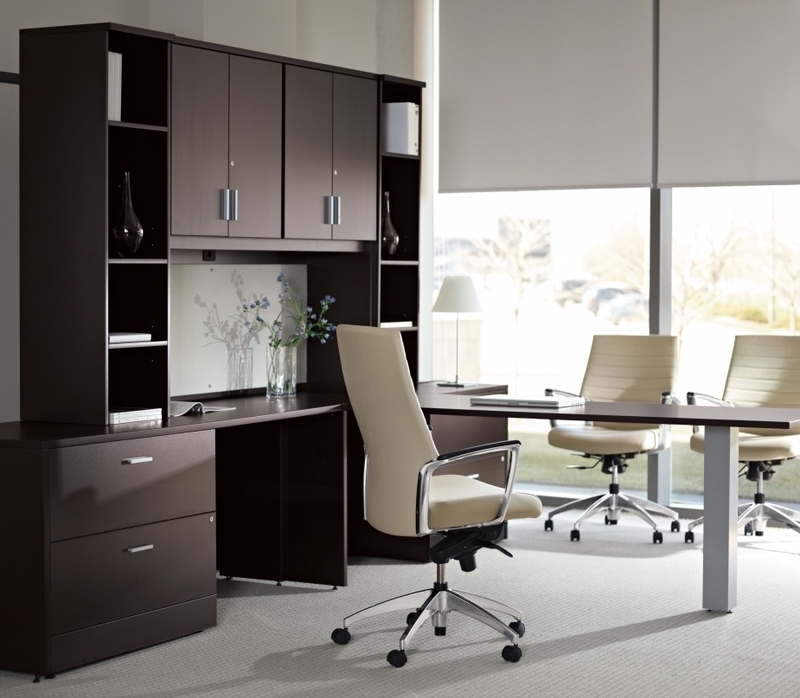 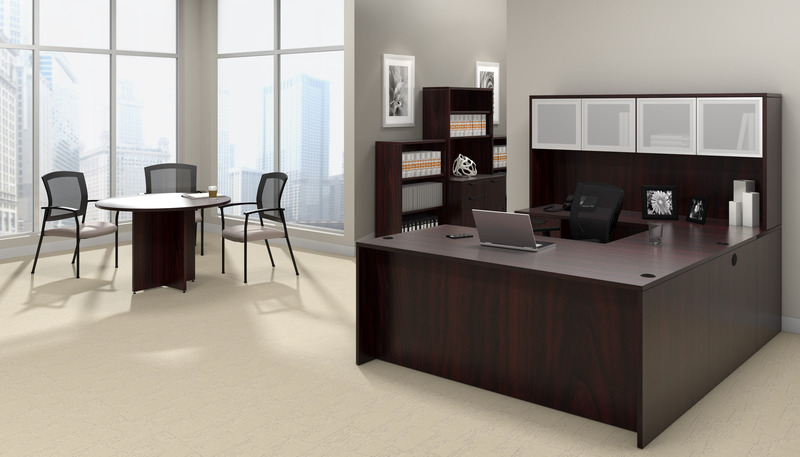 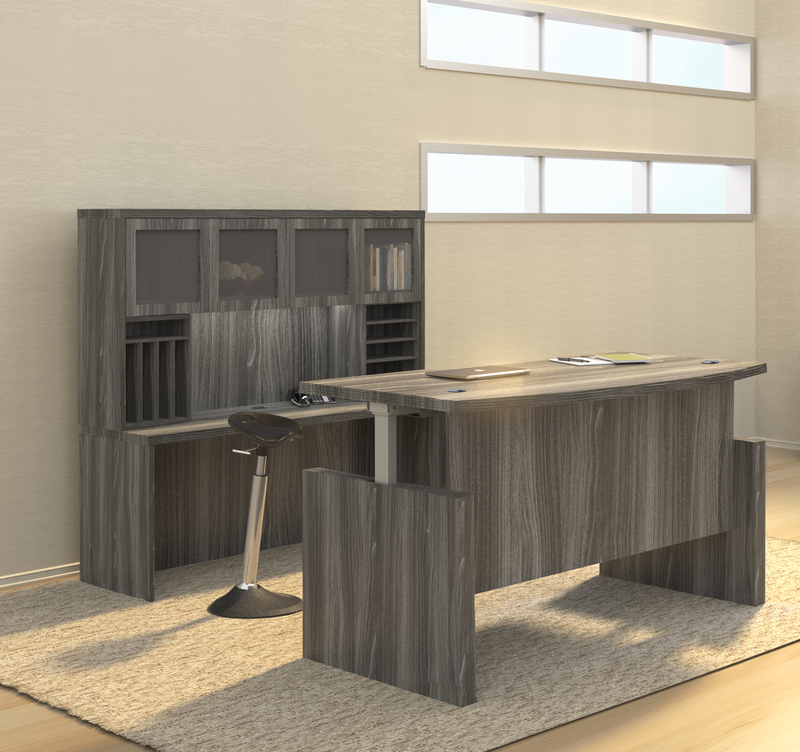 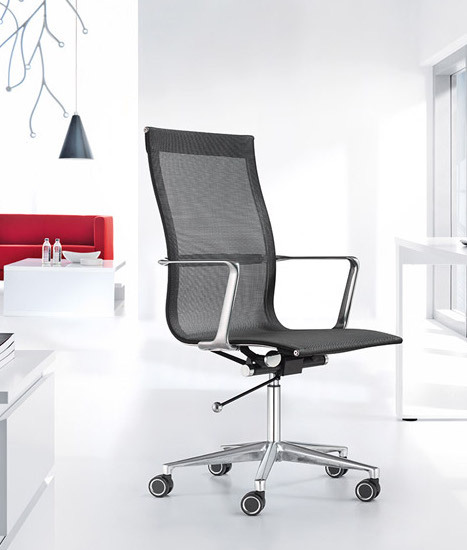 Create an office that fits the way you work. 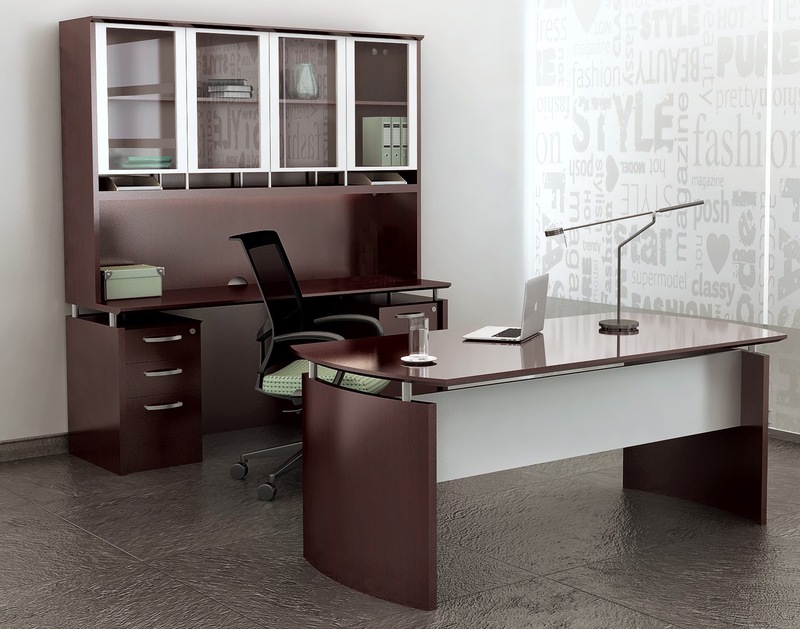 The Series C Elite 60W x 30D U Station with Standing Height Desk Shell in Hansen Cherry provides a healthy sit-to-stand workspace solution. 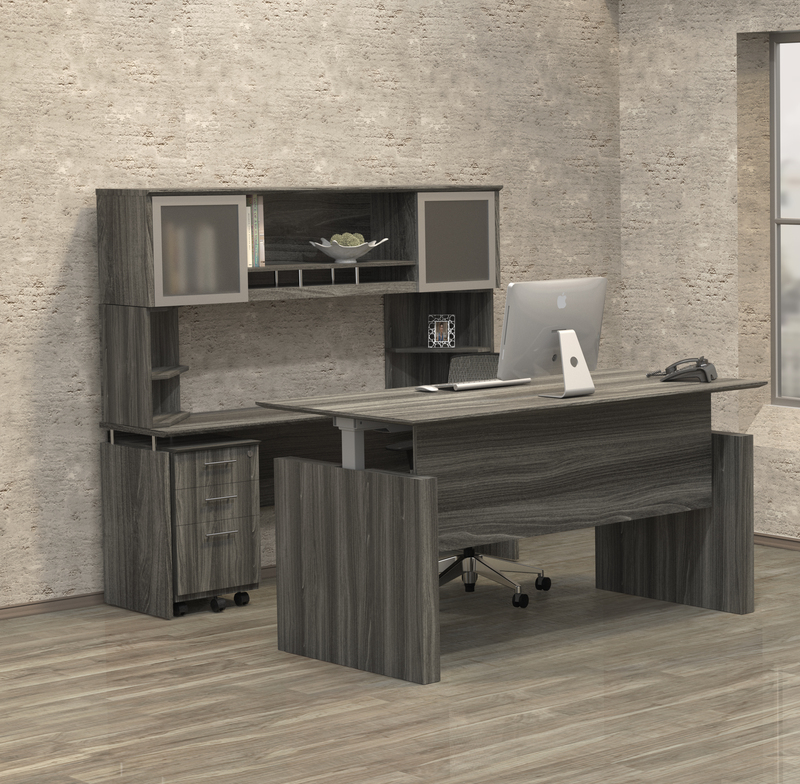 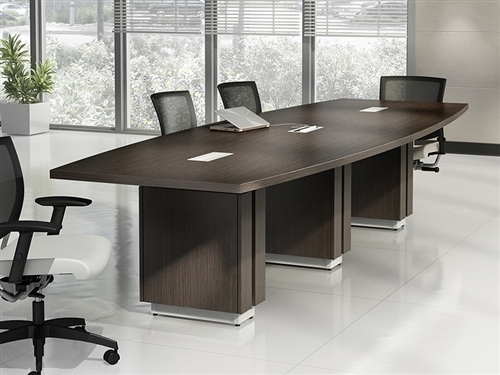 Featuring a classic 60W x 30D Desk Shell integrated with a 48W x 24D Bridge/Return and combined with two 60W x 24D Standing Desks for an flexible ergonomic office. 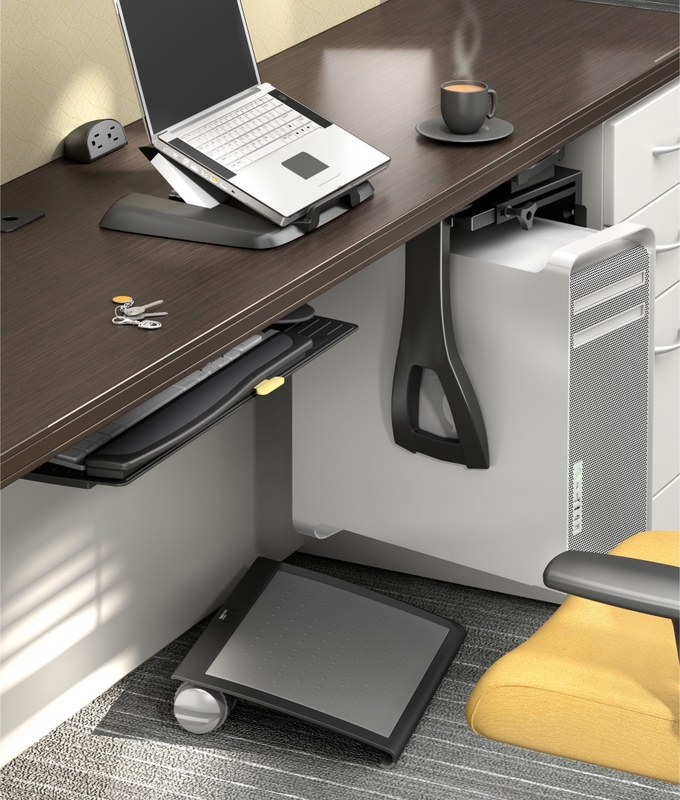 Easily attach the 60W Shelf Kit under the Standing Height Desk. 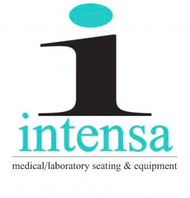 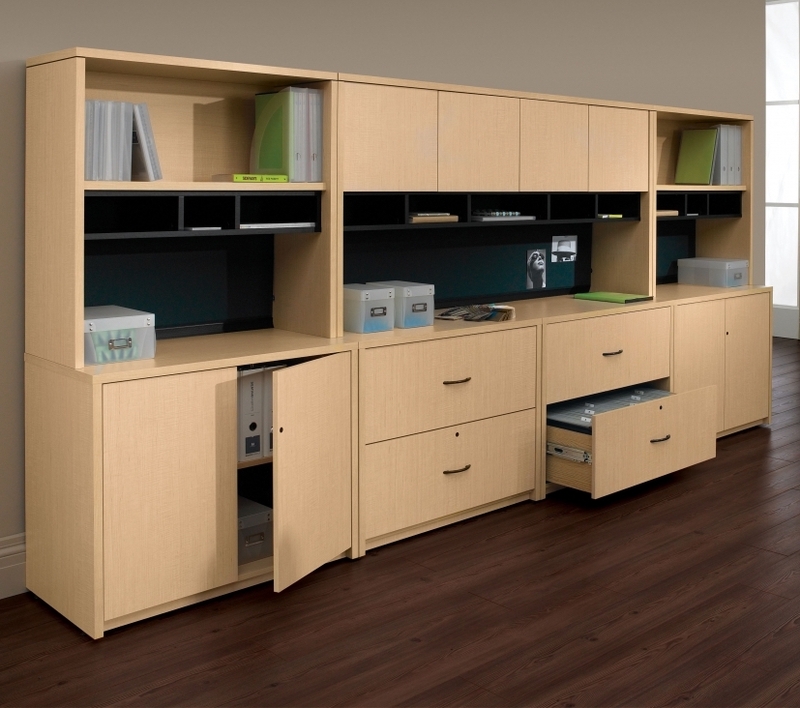 Includes two adjustable shelves for convenient storage and everything is at your fingertips. 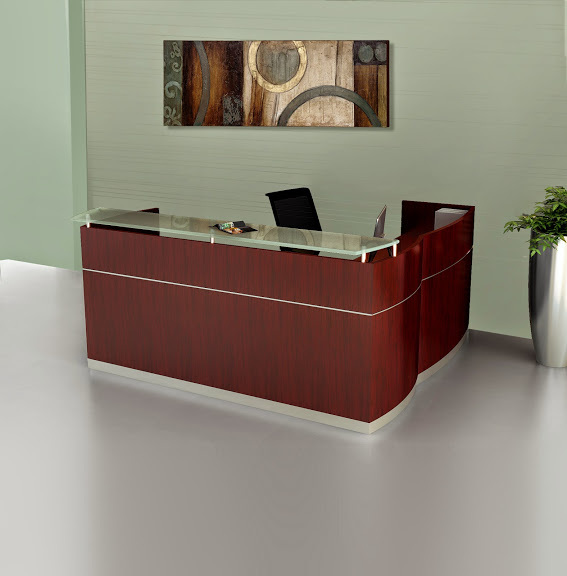 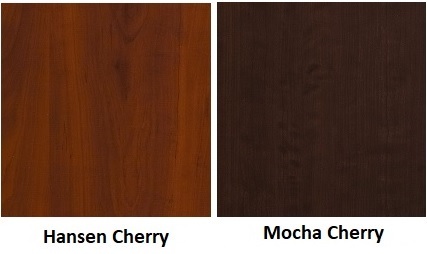 The thermally fused laminate surface construction and durable edge banding offers a classic rich finish for long lasting beauty.